Through the Looking Glass: Class of 2017 - What will they say about their teachers at their school reunion? Class of 2017 - What will they say about their teachers at their school reunion? 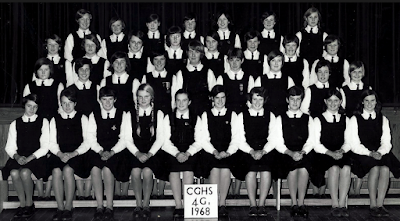 Over the past two days I have spent time talking and remembering my school years at Christchurch Girls's High School. 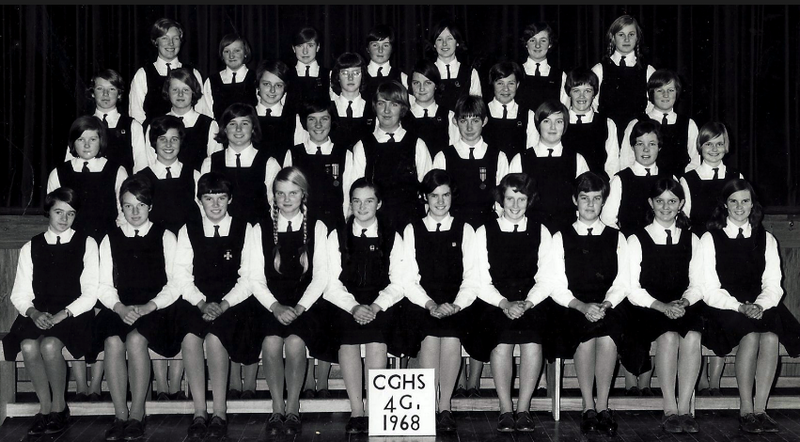 We were the class of 1967 - 50years ago! It is quite scary to think about how quick the years have passed. It was wonderful to catch up with ex-classmates, find out what has happened since we left school and of course discuss our old teachers, the school, our two Principals, friends who were absent, look at the old photos and discuss our education compared with today. One of our classmates produced the school rules, hand-typed (with errors) on 4 yellowed pages.Yes, we did wear hats and gloves, were silent in assembly, rode our bikes in single file in Hagley Park (both hands on the handle bars) and certainly did not talk to students from Christchurch Boys' High or Christ's College! However, as we shared what we have all been doing with our lives and we discussed our education, it was obvious that we all felt that we had all received a solid academic education. Yes, by today's standards of ILE's, student agency, coding, flipped learning etc, it was very traditional - but that was 50 years ago. 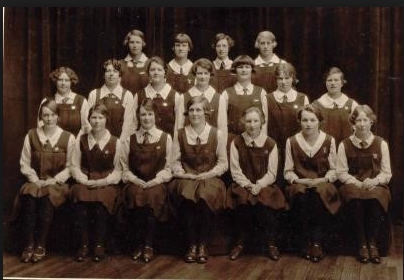 Some girls in the "A" stream learnt Latin and French, while the "G" stream could continue with French and some classes where University was not seen as a choice, did typing. teachers who we had affection and respect for, lifelong friendships made. Life in 1971 was more predictable, slower-paced and school leavers could be offered several jobs to choose from. Fast forward to 2017. Can someone really make money out of sharing their life on Instagram or You Tube? Can a 17 year old design an app in his bedroom and sell it for several million dollars? Can a few friends get together with an idea and start a company before they leave school? thinking, using language, symbols, and text, managing self, relating to others, participating and contributing. Although we didn't have the key competencies in 1967 perhaps what we learnt could fit under those headings. So what would we like our students to say about their teachers, their school, their education when they leave and meet up for a school reunion?